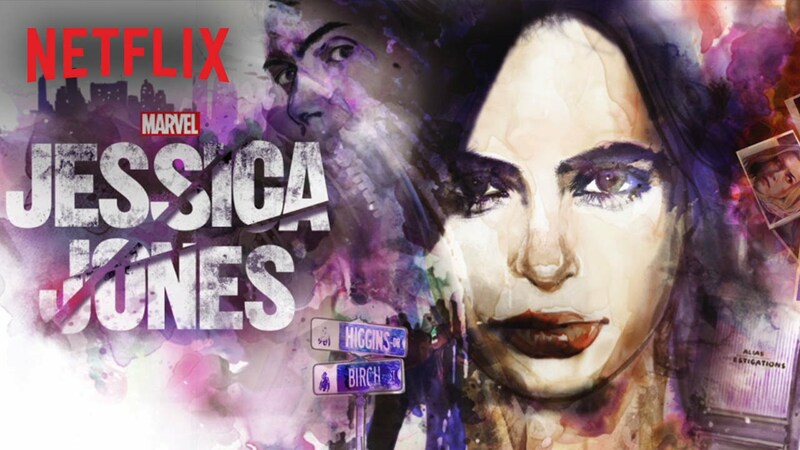 Wondering what some of those tunes were in the soundtrack to Marvel's Jessica Jones? I got ya covered. Check out the music player below for all the songs in the Netflix series, starring Kristen Ritter. Jessica Jones Season 1 from elektranatchios on 8tracks Radio.